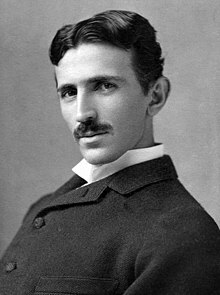 Nikola TeslaWiki is who we should give thanks to often. He was responsible for what many these days take for granted. Tesla, aged 34, 1890, photo by Napoleon Sarony See Wiki Link above for full page.